is a non-profit organization whose mission is to put local artists together with our community and have them share their knowledge so all can create and learn. From beginners to advanced levels, everyone can become connected through all aspects of art. 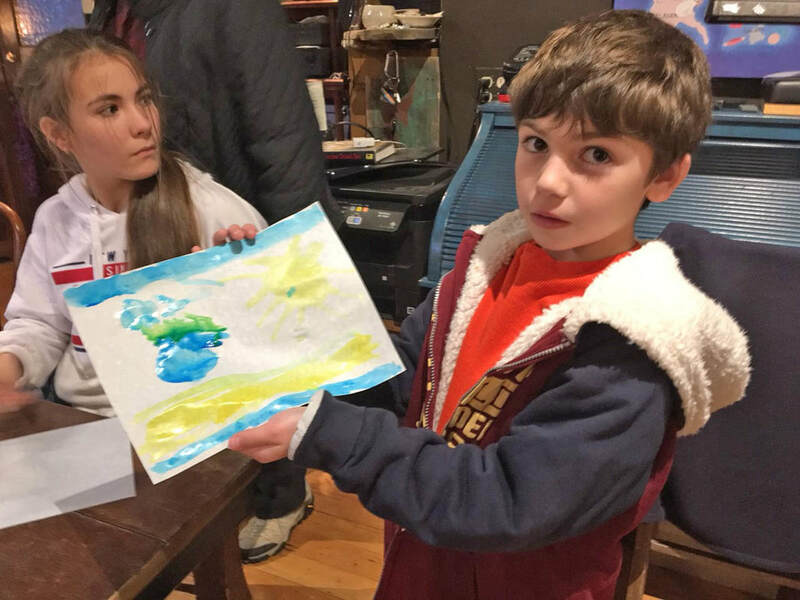 Through our classes, workshops, retreats, kids classes, public art projects, gallery shows and markets - we provide art education to our members and the community at large. Our Gallery is a great place to go to find hand-crafted textiles, paintings, ornaments, tea, silver jewelry, and so very much more. Highly affordable. Extremely unique. Made solely by local artisans. Exquisite in every way. Our Classes are taught by the very people who sell in our Gallery (including our students). South Beach Arts Association as your charitable organization! Whether you're a young kid, or old, art never expires. The best part of SBAA is our classes! Located at our new all-in-one location at 800 N Montesano St (across from drug store). Please roam about our pages to find what interests you! Whether you wish to take a class, teach a class, or purchase pieces online (coming soon), or in our local Art Gallery. We invite you to be a part of our local art community. COPYRIGHT © 2017 - 2019. ALL RIGHTS RESERVED..